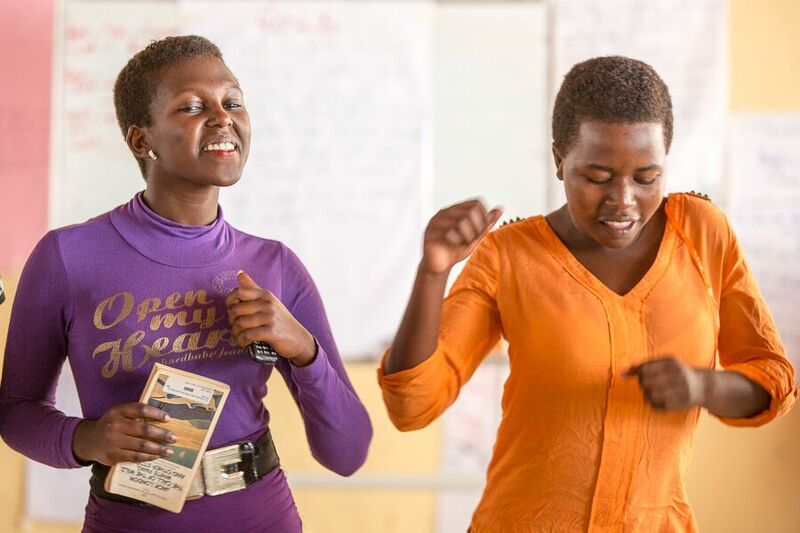 We believe that young women have the right to lead change in their community, to experience the joy of self-discovery, and to realize their potential. By focusing on deep rather than wide impact, Komera invests in every aspect of a young woman’s life in order to encourage her success. Education is the access point for Komera. 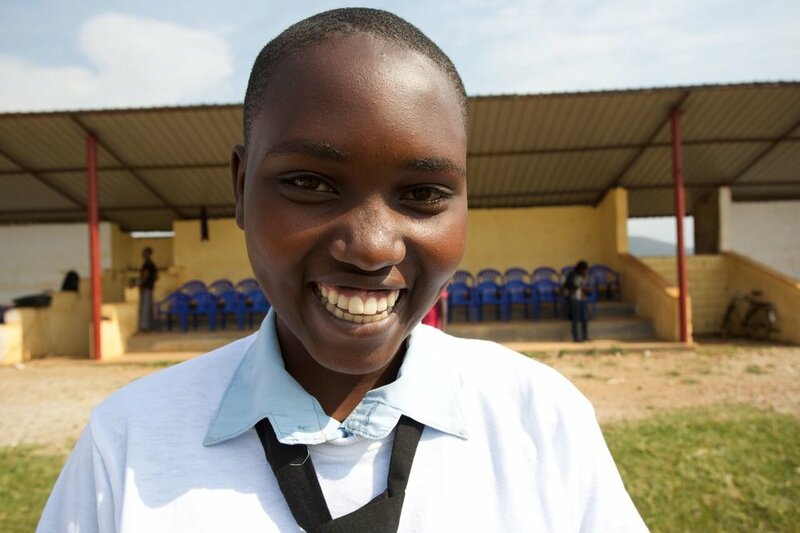 When we enroll girls in school, we are able to create a network of holistic support to not only keep girls in school, but support them in every aspect of their life from graduation and beyond. Transformational change happens when we walk in solidarity with our partners to create a world that is equitable for all. At Komera, change happens in young women, in mothers, in families, and in our community. Komera’s work is different because it’s comprehensive. Komera invests in the whole girl - her health & wellness, education, career, family and community, to provide her with the best chance of success. Meet Meagan, the Komera Development Fellow 2018-2019! Meet Meagan, our Development Fellow for 2018-2019. She comes to us with a background in social work and a passion for social justice. After completing a fellowship in Uganda, Meagan joined the Komera team to amplify the voices of young women in Rwanda. She looks forward to supporting the Komera team and meeting many of the wonderful Komera family members along the way! Komera Leadership Camp Leads the Charge! With the April 2019 Leadership Camp coming up, we wanted to share more about just what goes on at Leadership Summit! Read more about some of the exciting programming our scholar took part in August 2018 and get ready to follow along with their fun April 15- 19! Announcement: FAWE is Getting a NEW Science Lab! FAWE Girls School Gahini, widely considered one of the best secondary schools in Rwanda and long time partner of Komera, is starting to build on a brand new science lab. FAWE is known for their focus on women in STEM, and thanks to the generosity of Project A.B.L.E and lots of community support, construction for a state of the art lab is starting this spring. Read more about the history of the partnership and plans here! Start a movement in your community! What can YOU do to to get involved?